Germany, 1944. Leyna, daughter of a white German mother and a black father, lives in fear due to the colour of her skin. 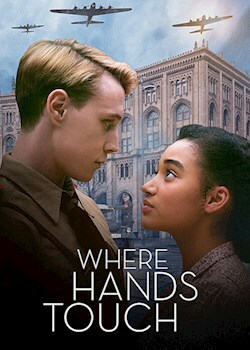 When she falls for Lutz, the son of a prominent SS officer and a member of the Hitler Youth, she places both their lives at risk.